What Do 11 U.S. Presidents, 7 Popes, & Charles Darwin Have in Common? Home » Sponsored Content » What Do 11 U.S. Presidents, 7 Popes, and Charles Darwin Have in Common? What Do 11 U.S. Presidents, 7 Popes, and Charles Darwin Have in Common? At first glance, you’d probably think that Charles Darwin and anyone connected to the Catholic church are mortal enemies! But if they ever had a chance to sit down together, they’d probably realize they have a lot more in common than they previously thought. Now add 11 former U.S. Presidents to the mix (namely, Lincoln, Tyler, Hayes, Garfield, Arthur, Harrison, McKinley, Coolidge, Harding, Hoover, & Clinton) and what do you get? You get a group of influential, powerful people who all share one thing (at least) in common: a love of homeopathy. As homeopath Dana Ullman noted in his latest book The Homeopathic Revolution: Why Famous People & Cultural Heroes Choose Homeopathy, homeopathy often gets a bad rap in today’s day and age, for no reason! 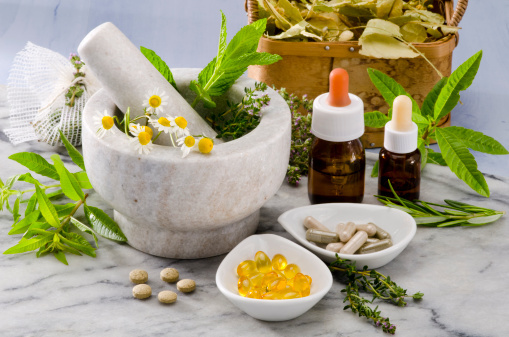 Countless politicians, celebrities, presidents, religious figures, Nobel Prize winners and more have touted the benefits of homeopathy for decades.